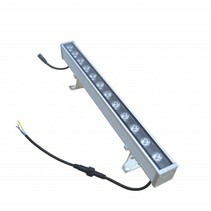 Are you looking for a LED bar? 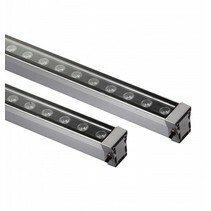 Look at this LED bar 18W 0,5m black-dark grey! It's waterproof and can be used to enlight your parking or building! You can also become it in RGB. 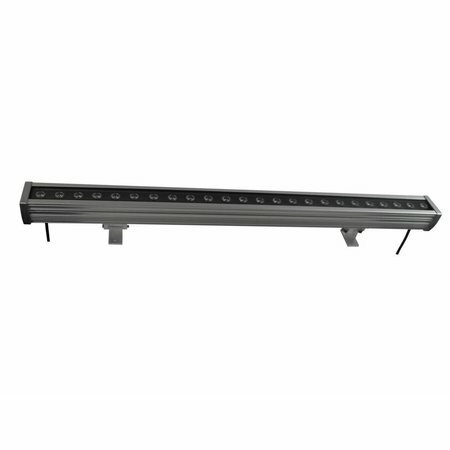 This allows you to choose different colours or even to alternate between different colours since in the RGB-model, the black-dark grey LED bar is delivered with a remote control. Due to its high luminosity of 1440 lumen, this LED bar 18W 0,5m black-dark grey ensures a nice lighting of your passageway! Besides the fact that this LED bar 18W 0,5m black-dark grey is mulitfunctional and economical, there are more reasons to buy it at My Planet LED. You can order easyly and quickly with us. 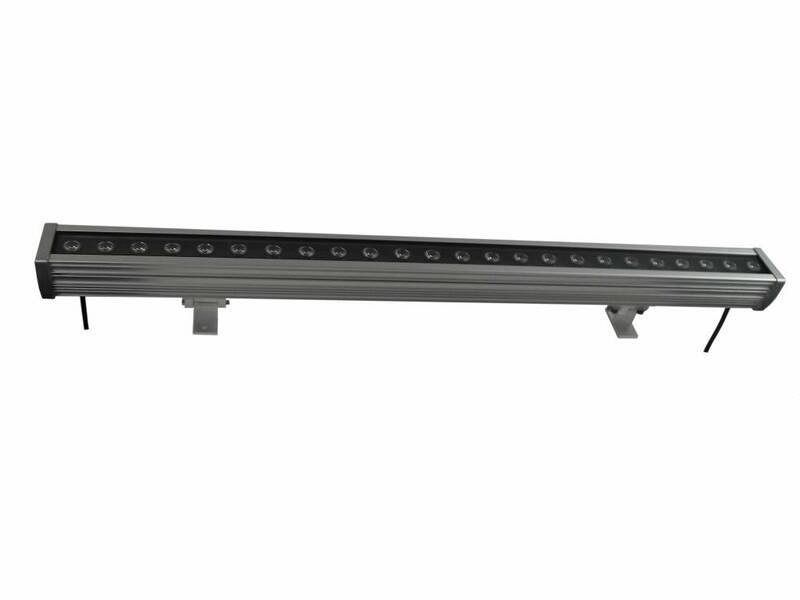 Do you hesitate about this LED bar 18W 0,5m black-dark grey? No problem! You can use our 14 days return policy. This allows you to see if it's nice in your garden. And of course, My Planet LED has an excellent service. Do you have more questions? Contact us by phone (+32) 57 466 866 or by mail (info@myplanetled.com) in order to obtain more information about this LED bar 18W 0,5m black-dark grey.